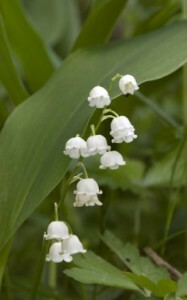 Lily of the Valley (Convallaria) is a very tiny delicate looking plant. The flowers are white and bell-shaped as they hang off of their stems. They look like a beautiful flower to have at a wedding because the small flowers look like wedding bells! It grows from late spring to mid summer. The tiny white flowers sit with large, oval shaped, dark green leaves. 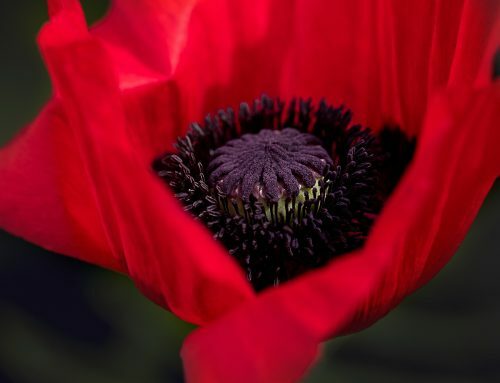 It is also the May birth month flower. This plant is a perennial plant that grows low to the ground. It is perfect to use as a ground covering in your favorite garden. Unlike most plants, this plant grows its best in shady area. It needs very moist soil in lots of shade for optimal growing. 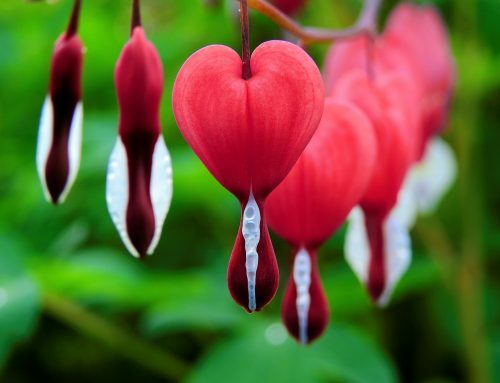 This flower is very easy to grow. Plant it about 2 inches deep in moist dark soil. Spread the plants out so that they are planted 4 inches apart. 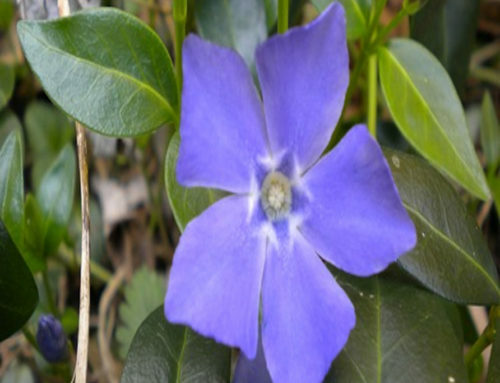 While this plant thrives in shady areas, you can have it planted in an area where some sun comes through. As long as it is not too much sun, it should be fine. Plant this plan in the springtime, and watch it grow! It is a plant that grows and spreads very quickly. Enjoy this flower year after year. I know I do. It is one of my favorite flowers to look at!